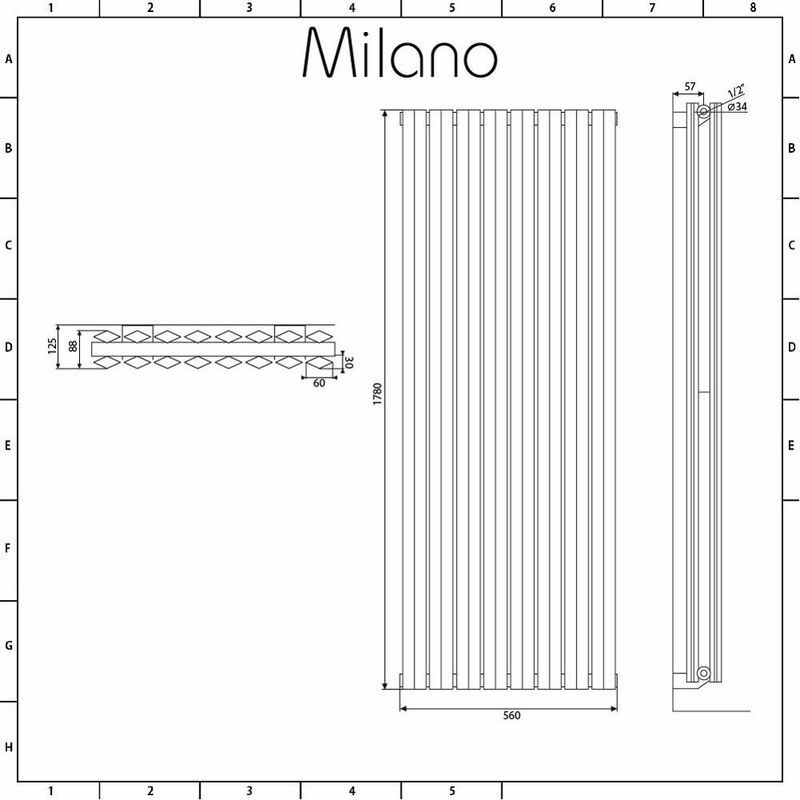 Add contemporary style and luxurious warmth to any room with the Milano Viti 1780mm x 560mm vertical double panel designer radiator. 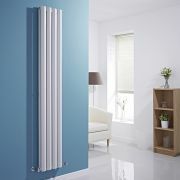 Thanks to its outstanding heat output, this vertical radiator will quickly transform your chosen room into a space that feels wonderfully warm, cosy and inviting. 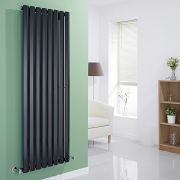 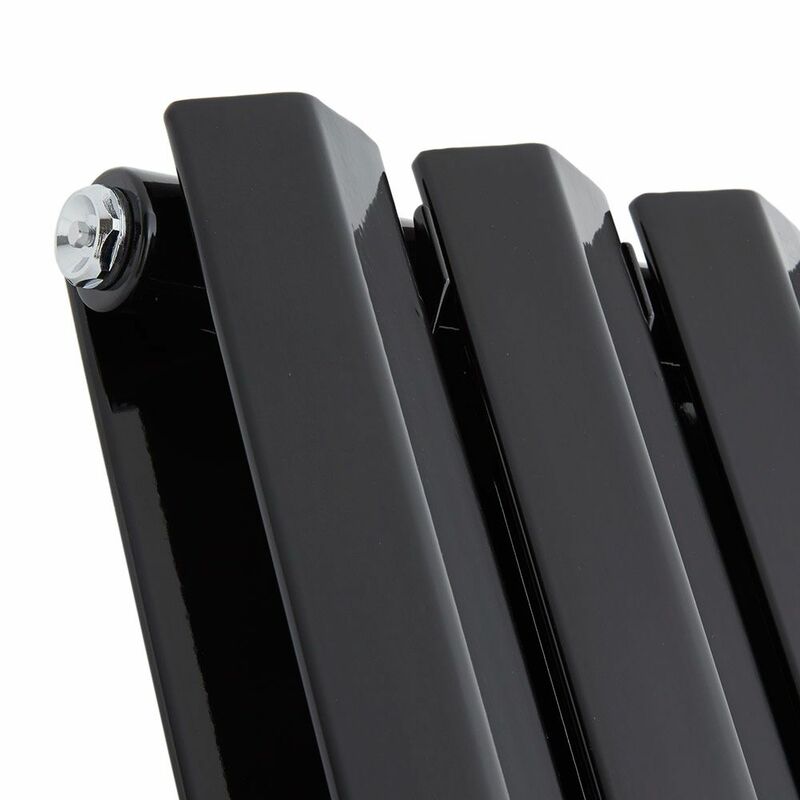 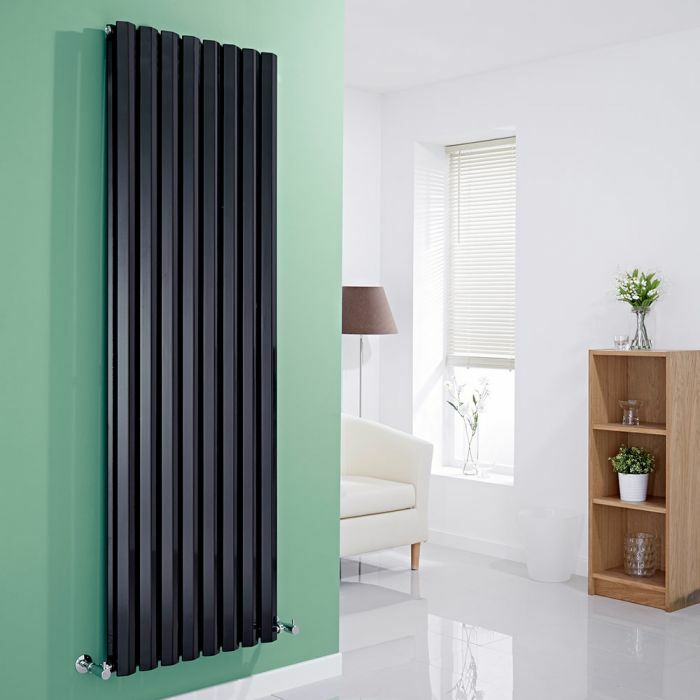 The perfect choice for modern homes, the Viti radiator features unique diamond-shaped panels for a touch of luxury and a highly durable black powder coated finish for a bold designer look. 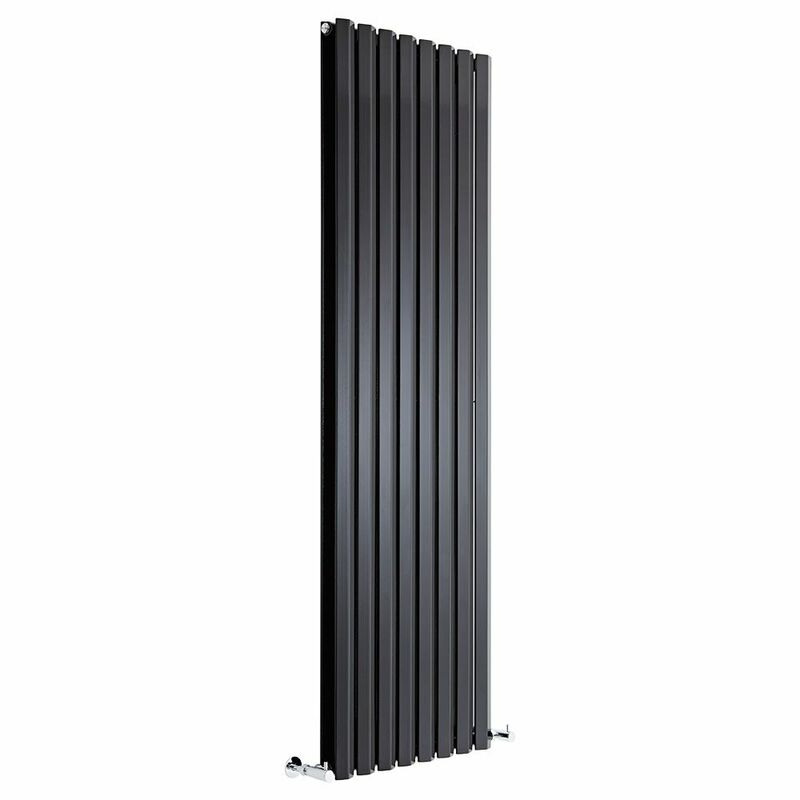 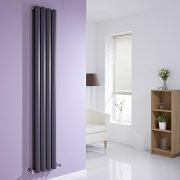 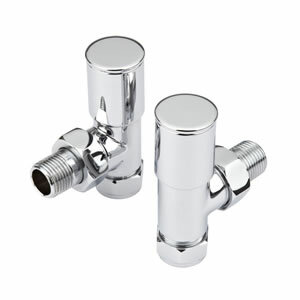 The premium quality steel construction gives you a radiator that will look and perform like new for years to come. 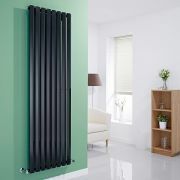 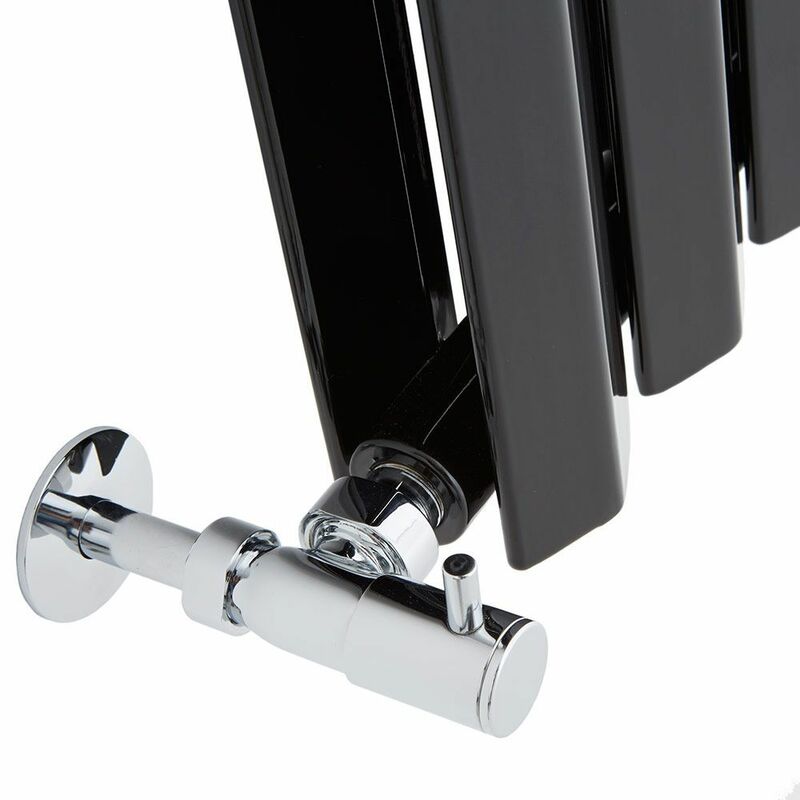 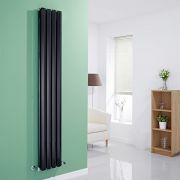 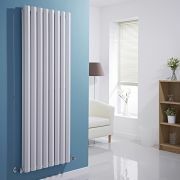 Install the Viti designer radiator in your bathroom, kitchen, living room or bedroom for a stand-out feature.